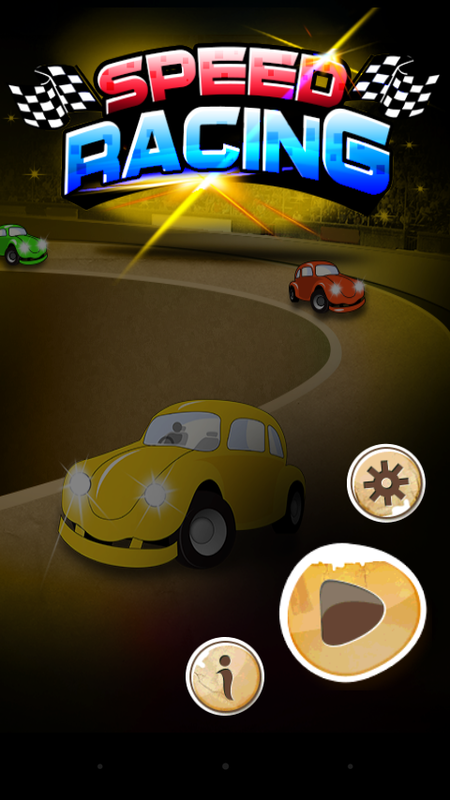 Speed Racing Game comes with the thrills in your hand. Drive the car as fast as you can. 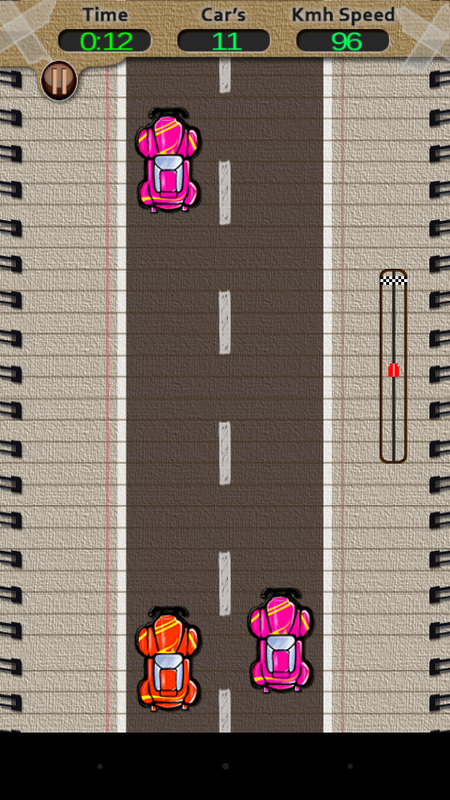 The game is a 2D racing game which takes place on a beautiful racing track designed at the outskirt of the city. Easy customization of the race modes- Quick Time and Challenge mode, as per your requirements. 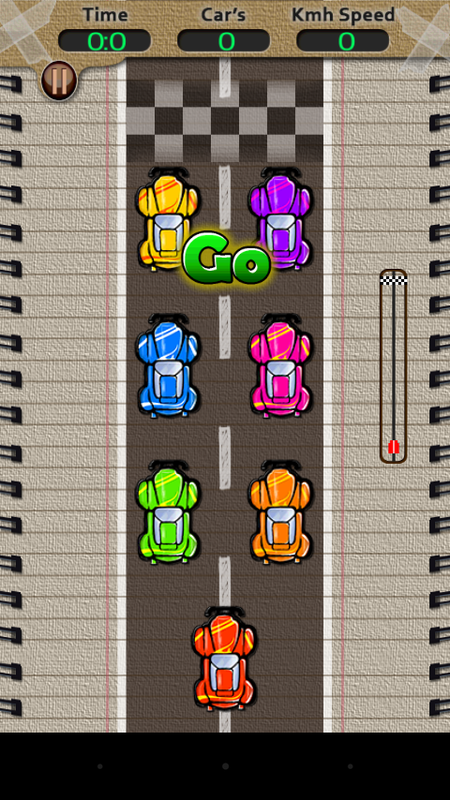 Try to cover as maximum as the distance in quick mode, to create the best track record against the other competitor.